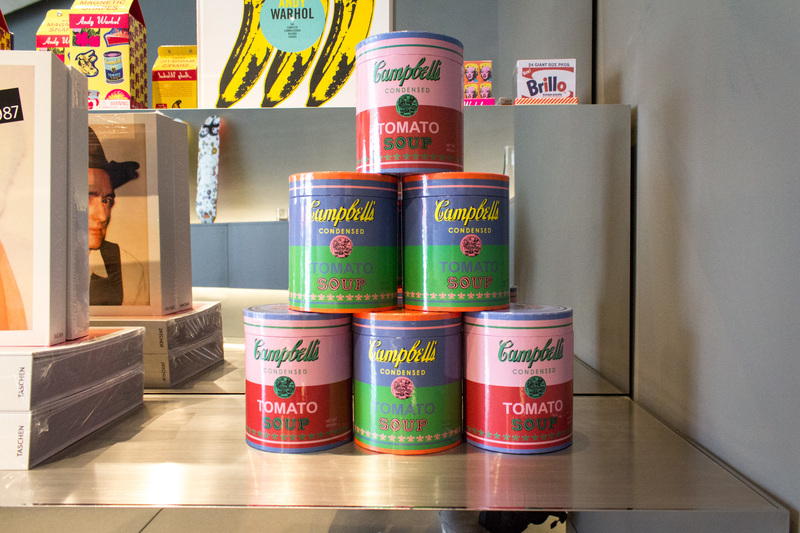 What's a museum visit without a trip to the gift shop? 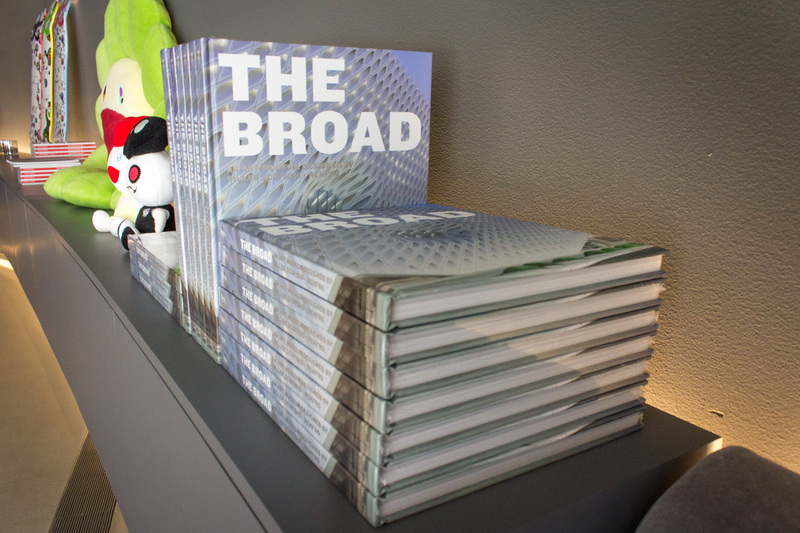 The Broad, Downtown LA's new contemporary art museum, has dubbed its store simply "The Shop." 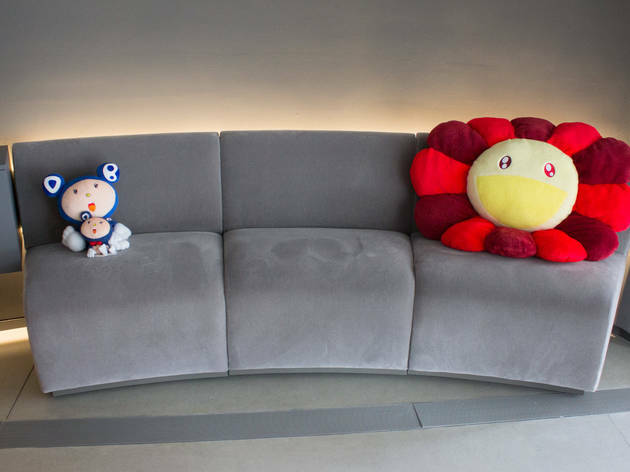 It flows out toward the entrance area and has an Apple store-like option to check out anywhere. 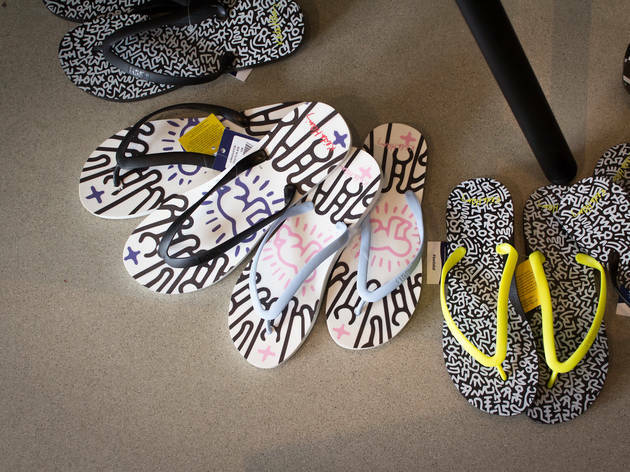 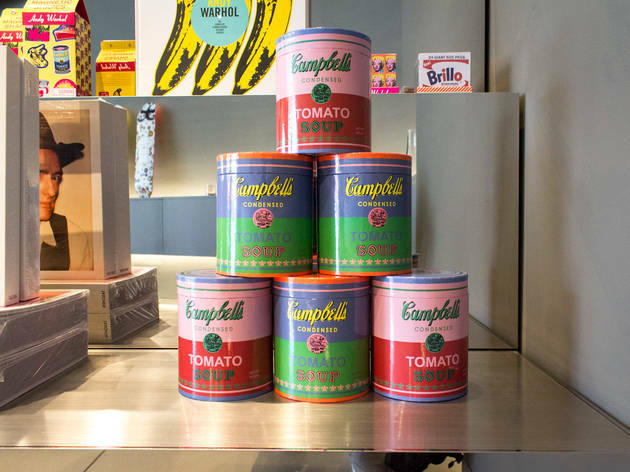 With everyday objects branded with works from Koons, Basquiat and Warhol, it's like a gift shop birthed from a Jay-Z brag sheet. 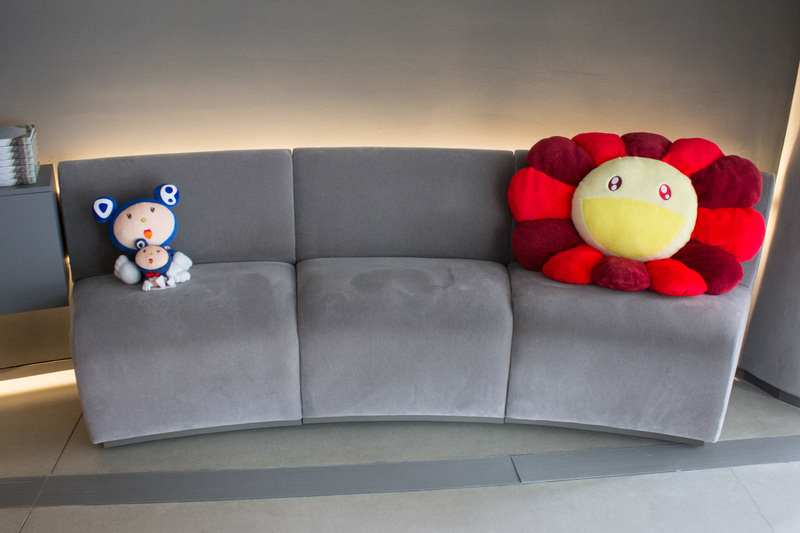 Here, you'll find some of our favorite items for purchase at the Shop. 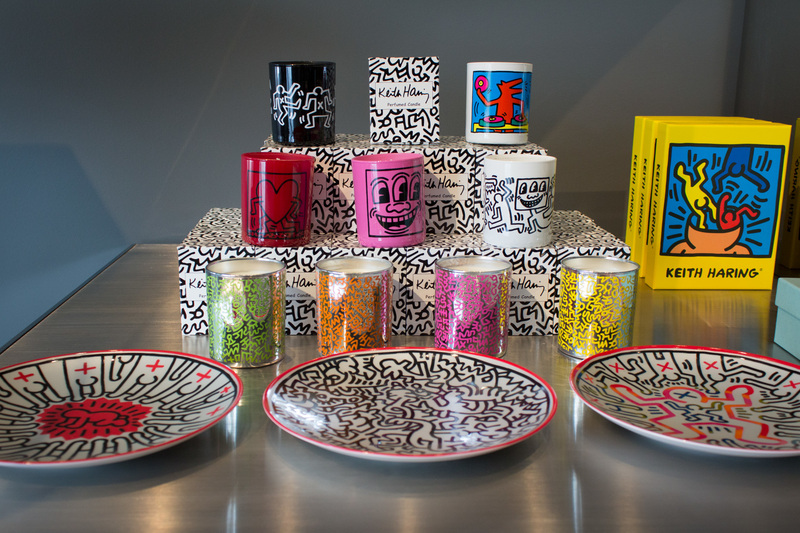 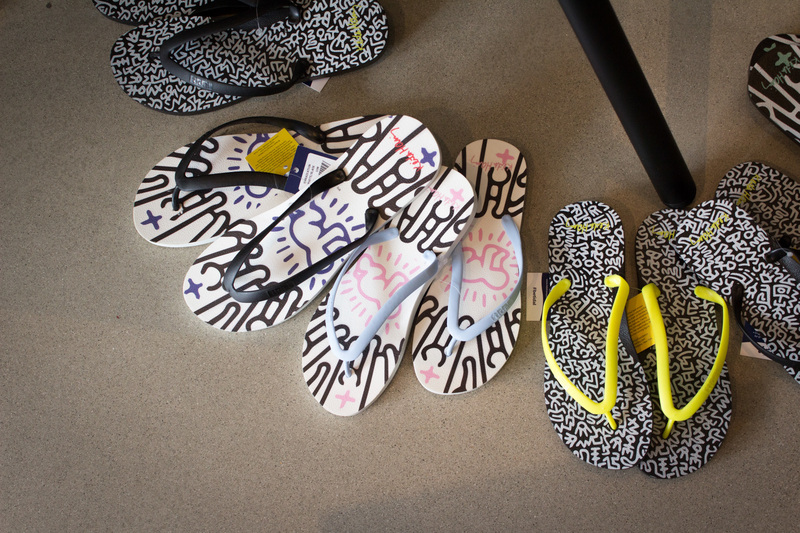 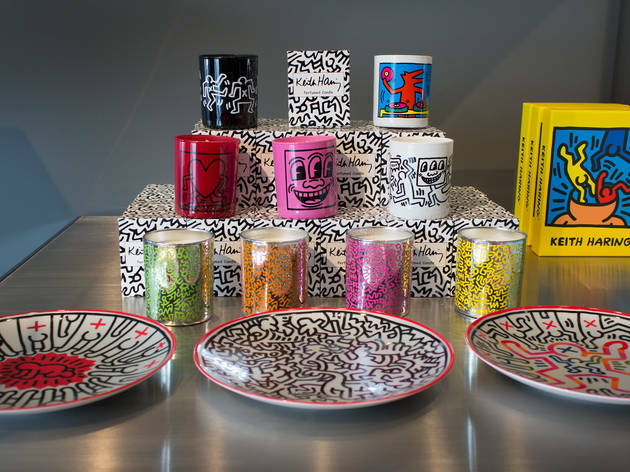 Keith Haring plates and mugs. 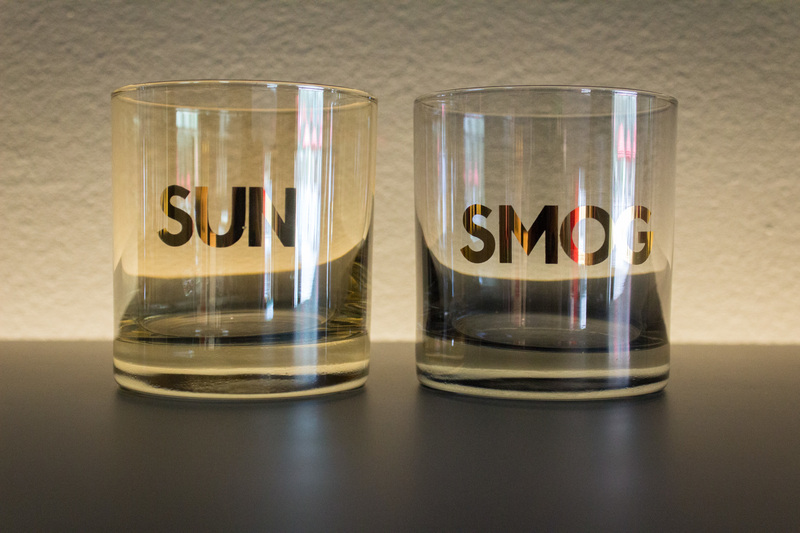 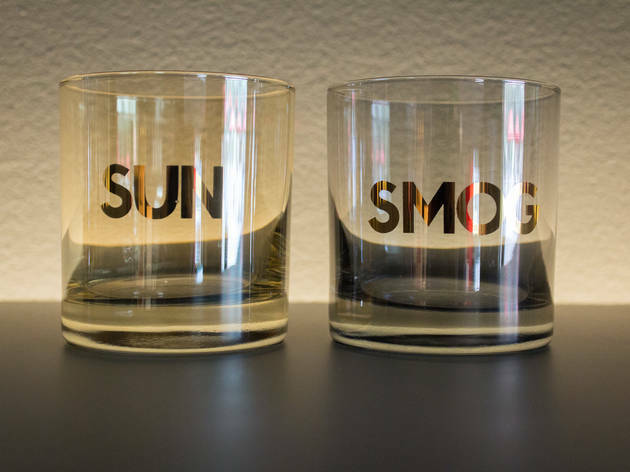 Sun and smog glasses by Sisters of Los Angeles. 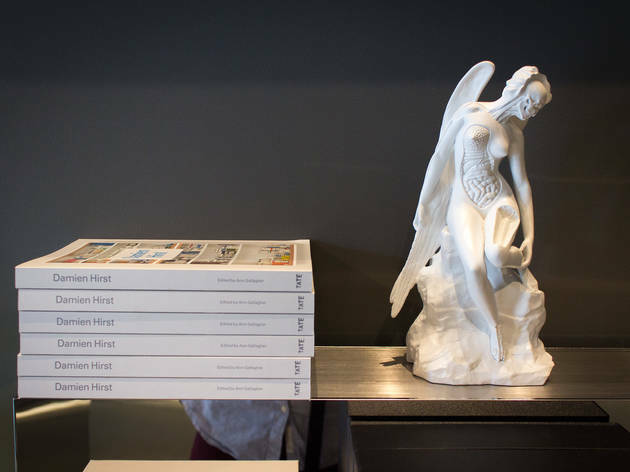 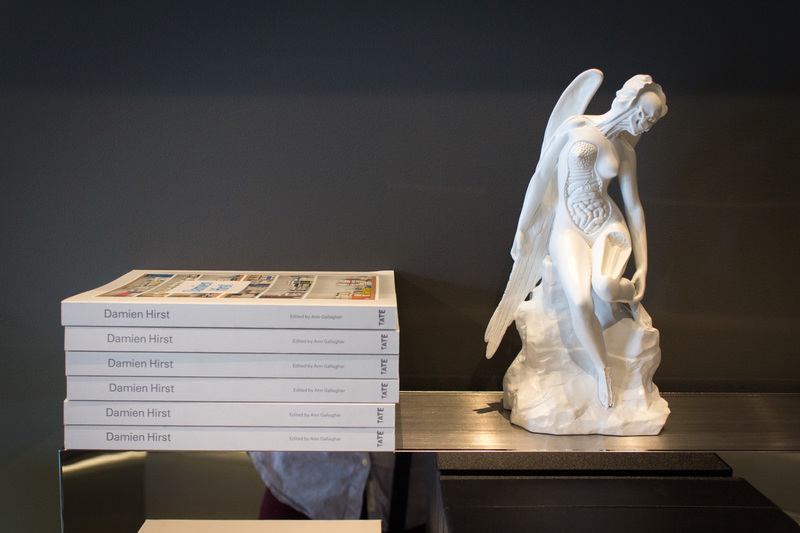 Damien Hirst book and "Anatomy of an Angel" figure. 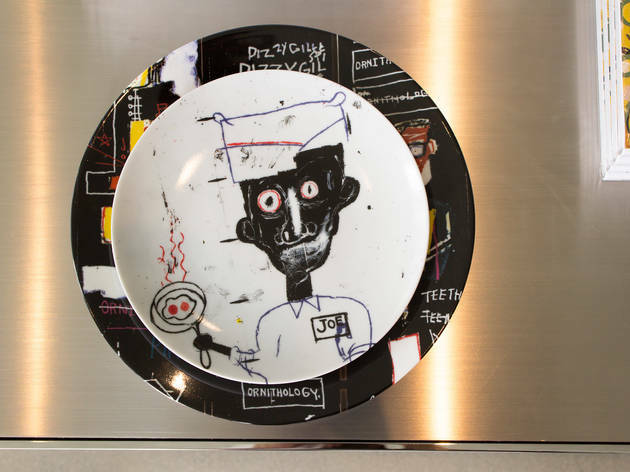 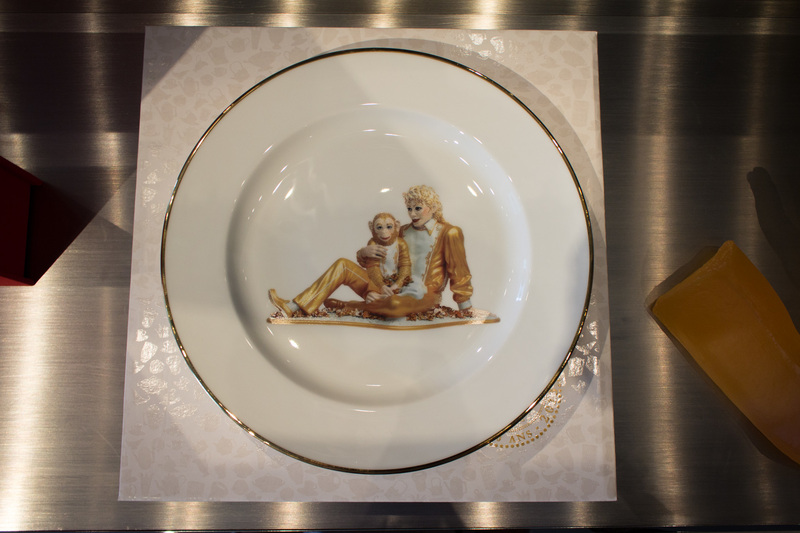 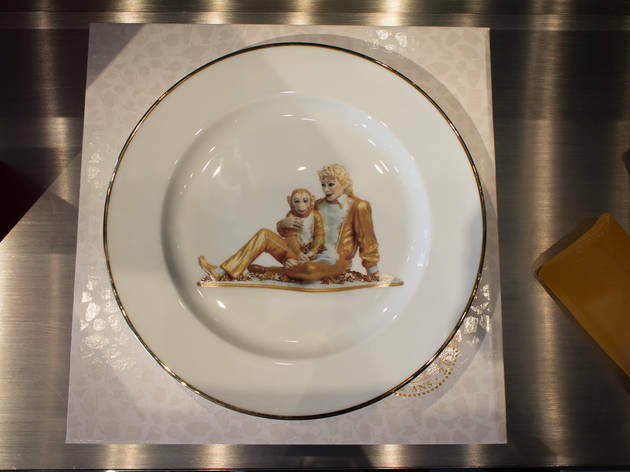 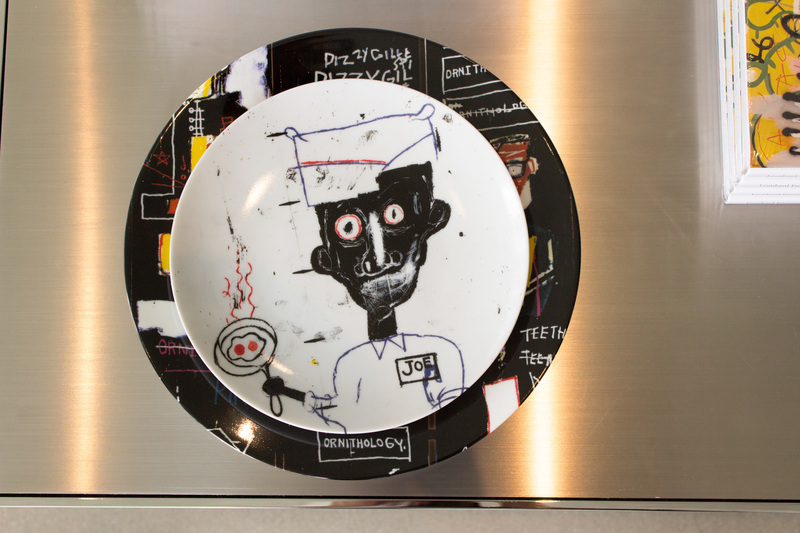 Jeff Koons' "Michael Jakcson and Bubbles" plate. 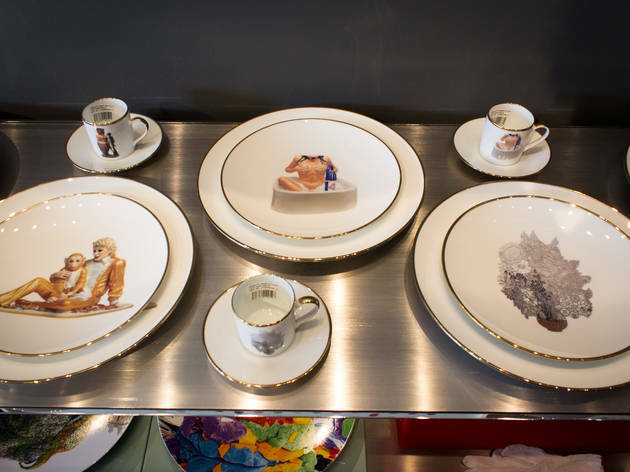 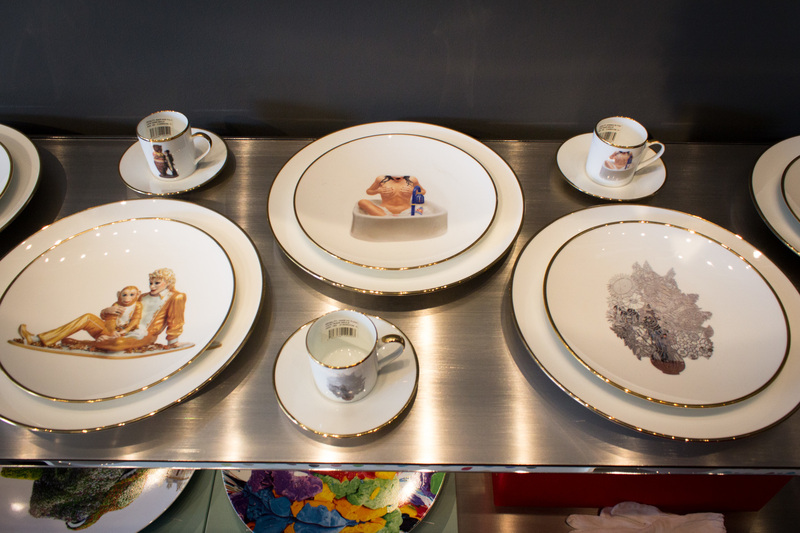 Jeff Koons plates and cups. 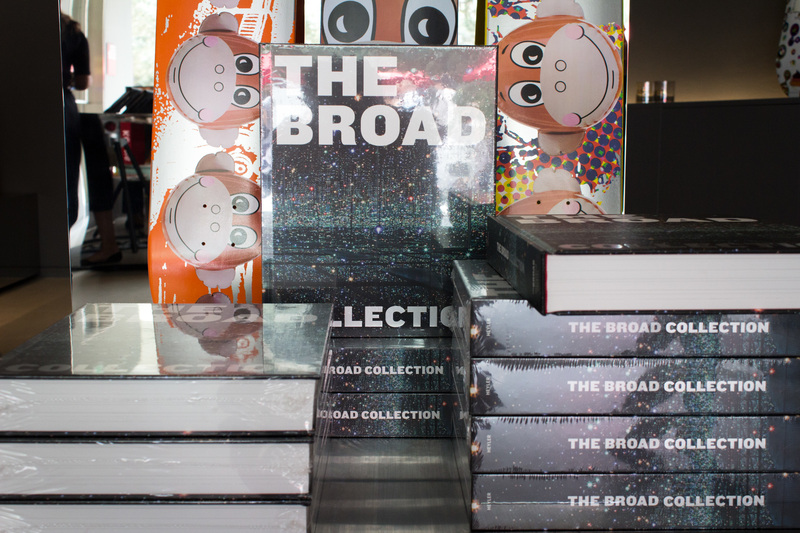 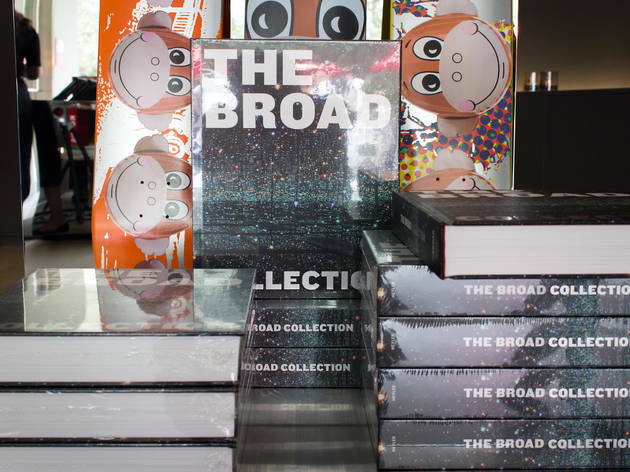 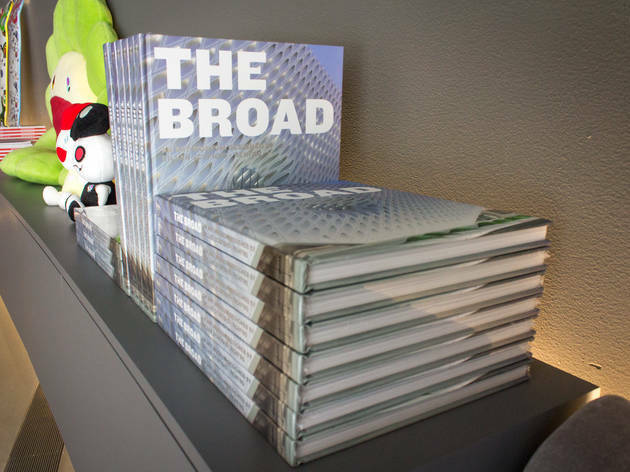 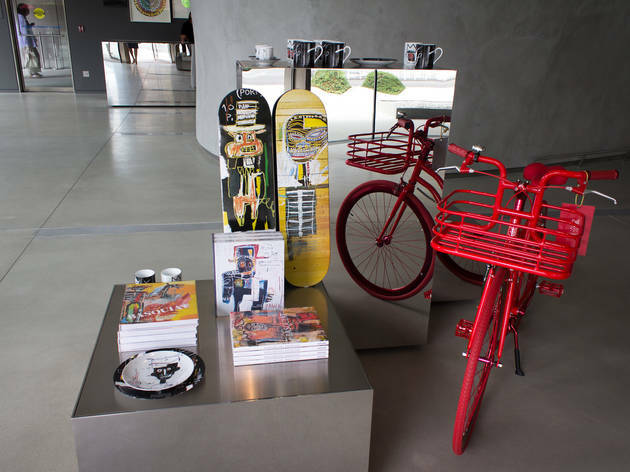 The Broad Collection book and Jeff Koons skateboards.